The Regent Berlin offers pure luxury. Experience and passion mark the excellent personal service. Valuable antiques and loving detail create an exceptional atmosphere which is emphasized by the personal service.. The Regent Berlin offers the luxury of an exceptional hotel against the backdrop of one of Europe’s most unique cities. The view of the classical ensemble of the Konzerthaus and the German and French cathedrals, built in the 18th century, is unique. The most interesting museums are in the immediate vicinity, as well as the boulevard Unter den Linden and the famous shopping and strolling mile of Friedrichstrasse with its many boutiques. Many of the city’s main sights and cultural attractions are within walking distance. Experience and passion mark the excellent personal service. 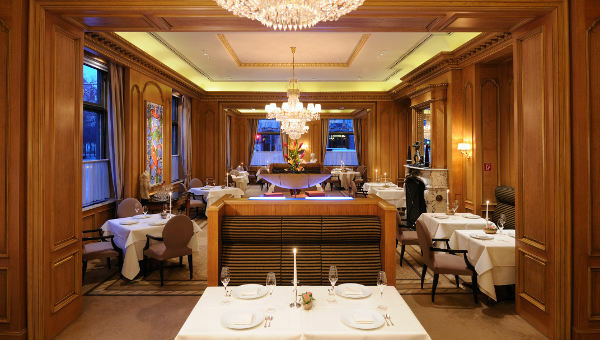 This is why the Regent Berlin pays special attention to the talent and enthusiasm of staff, who discreetly provide guests with foresighted service. Valuable antiques and loving attention to detail make for an extraordinary atmosphere at the Hotel Regent Berlin, emphasized by the personal service. 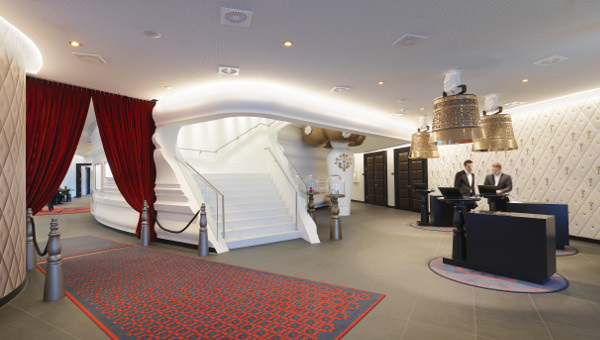 The design of the 156 rooms and 39 suites is a hommage to the values of the Regent Hotel. The premises offer the highest comfort, elegance and reflect particular attention to detail. The marble bathrooms are sensuous havens of peace, inviting you to indulge and relax at any time of day or night. Separate showers, spacious bathtubs, plush bathrobes and an exquisite selection of toiletries ensure that every guest feels comfortable in the Regent Berlin.